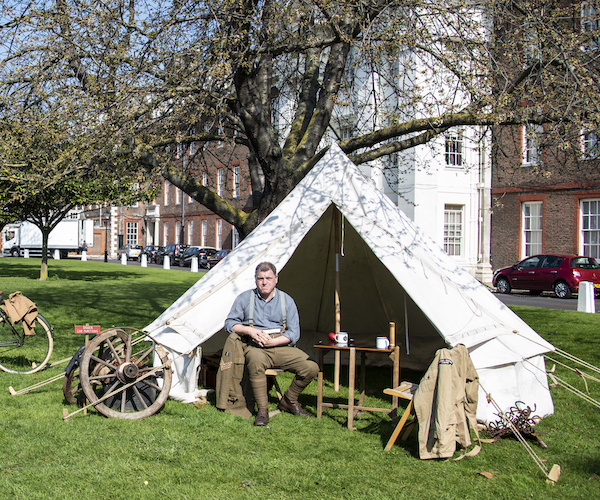 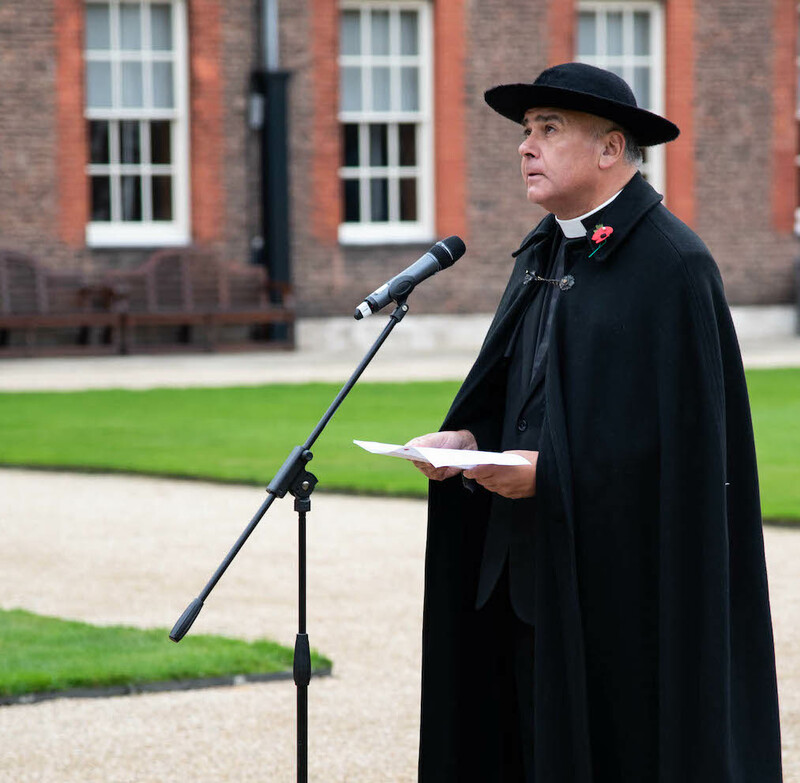 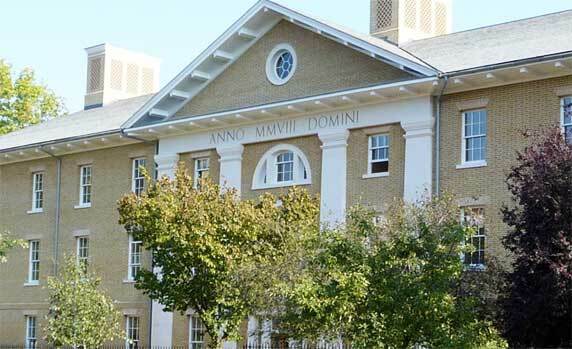 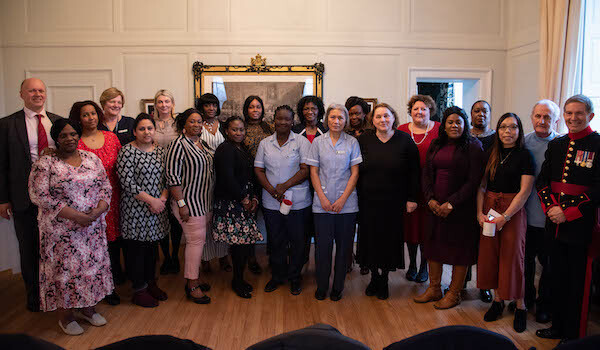 Home / Chaplain of the Royal Hospital appointed by the Queen. 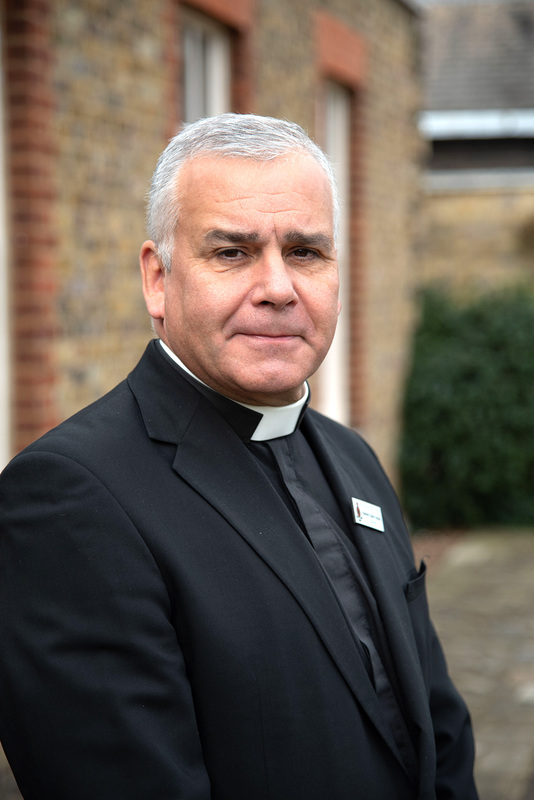 Becoming a Chaplain to the Queen, Steven will swear an oath of allegiance of St James’s Palace, be presented at Buckingham Palace and preach once a year at the Chapel Royal at St James’s. 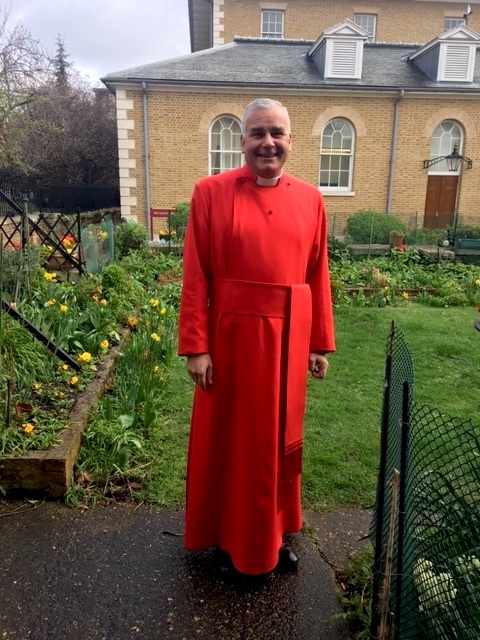 His black cassock will be changed for a scarlet cassock of Her Majesty’s ecclesiastical household, and will wear the Royal Cypher on his robes. 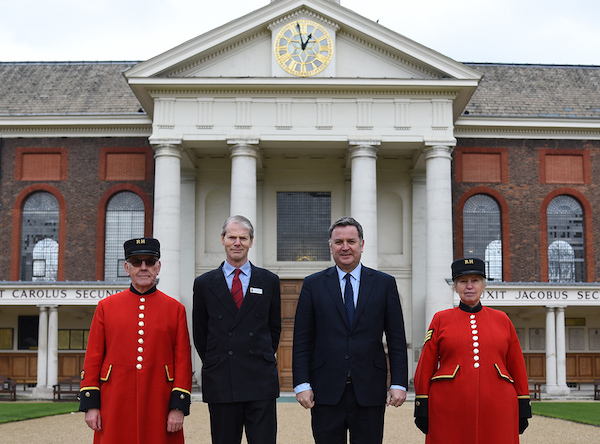 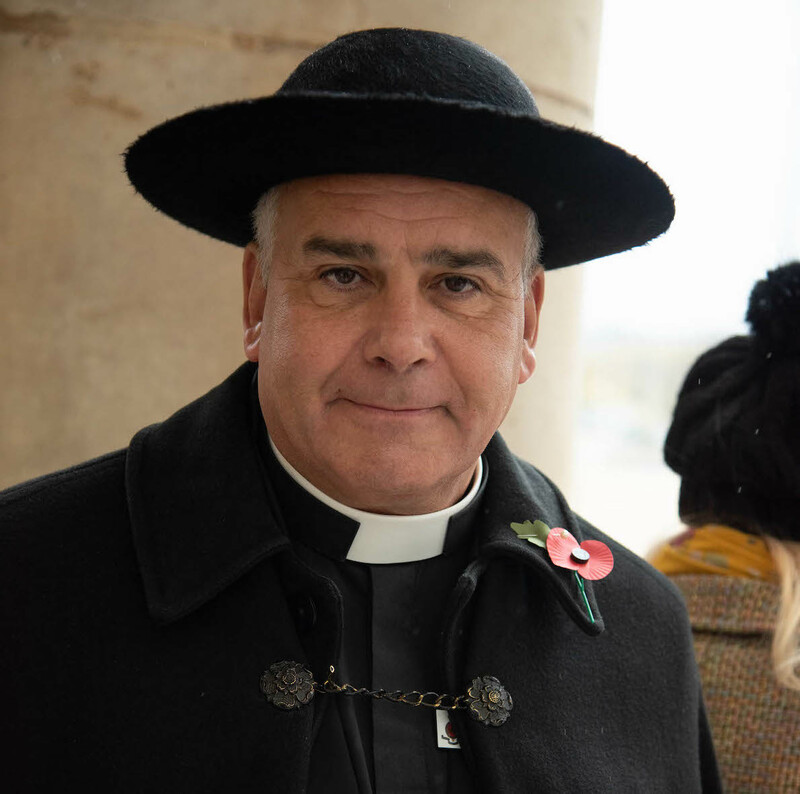 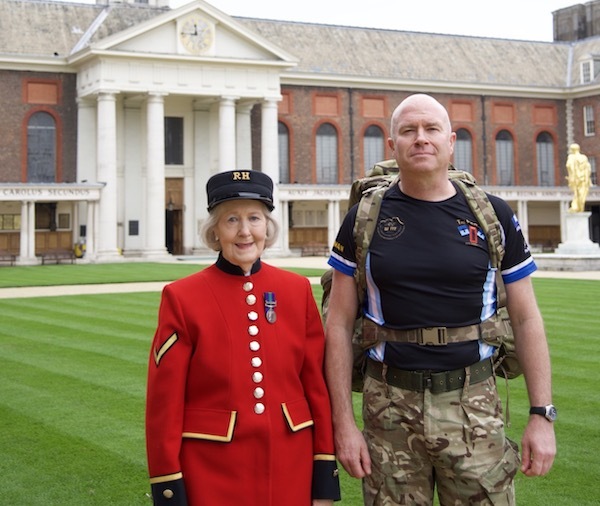 The Chaplain, Steven Brookes said: “It is a great honour and I’m very pleased indeed to be able to serve Her Majesty in this prayerful and supportive role.” The Chaplain will remain at the Royal Hospital and continue to serve the Chelsea Pensioners and the local community.